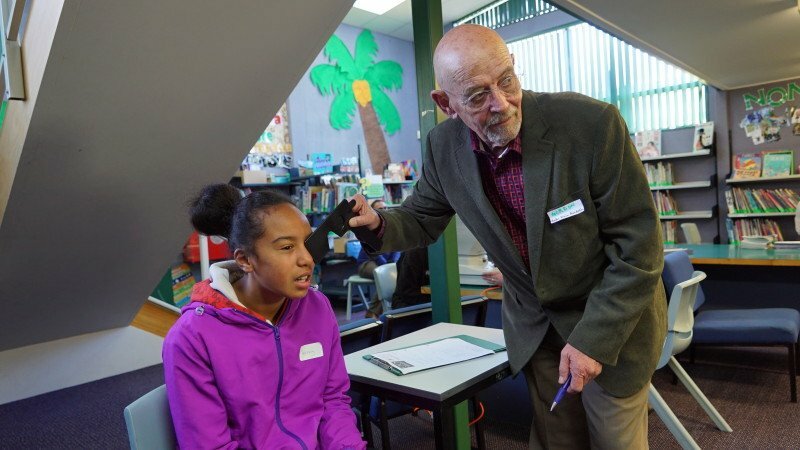 Half the world’s population will be short-sighted (myopic) by 2050, with up to 1 billion people at a significantly increased risk of blindness if current trends continue. It’s a major public health issue that will require global attention on eye care prevention and treatment to prevent people becoming highly myopic in the future. 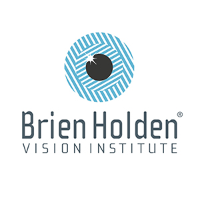 This rapid increase in the prevalence of myopia globally is one of the findings of a research paper recently published by the Brien Holden Vision Institute. 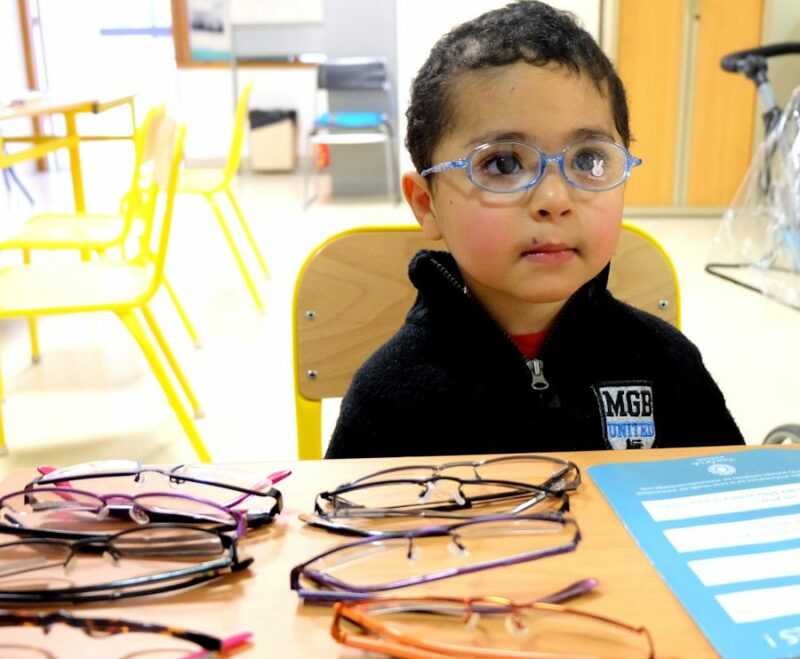 The study highlighted a dramatic rise in the number of vision loss from high myopia that increases the risks of serious eye conditions, many of which may lead to permanent blindness. The authors of the study from Brien Holden Vision Institute, at the University of New South Wales Australia, and Singapore Eye Research Institute say that this increase of myopia globally can be attributed to “environmental factors, principally lifestyle changes resulting from a combination of decreased time outdoors and increased near work activities.” This has important implications for planning comprehensive eye care services. 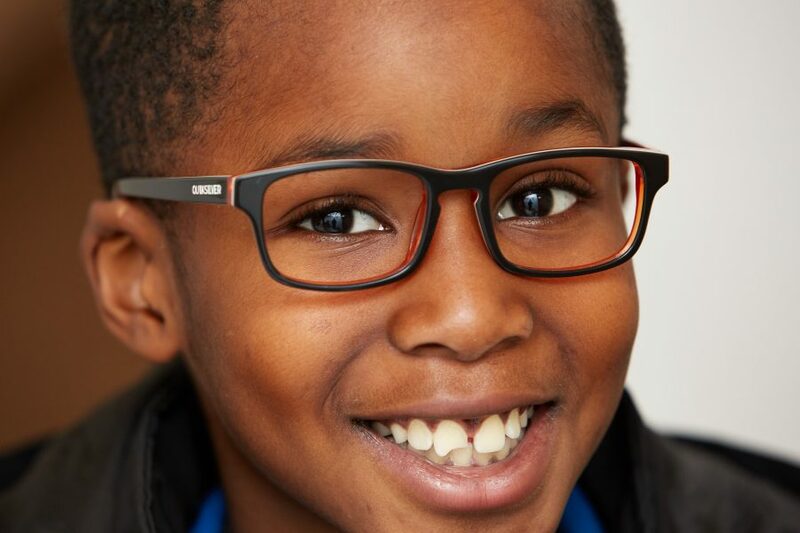 “We need to ensure our children receive a regular eye examination from an optometrist or ophthalmologist, preferably each year, so that preventative strategies can be employed if they are at risk,” said co-author Professor Kovin Naidoo, CEO of Brien Holden Vision Institute, who is also an Advisory Board Member of the Vision Impact Institute. 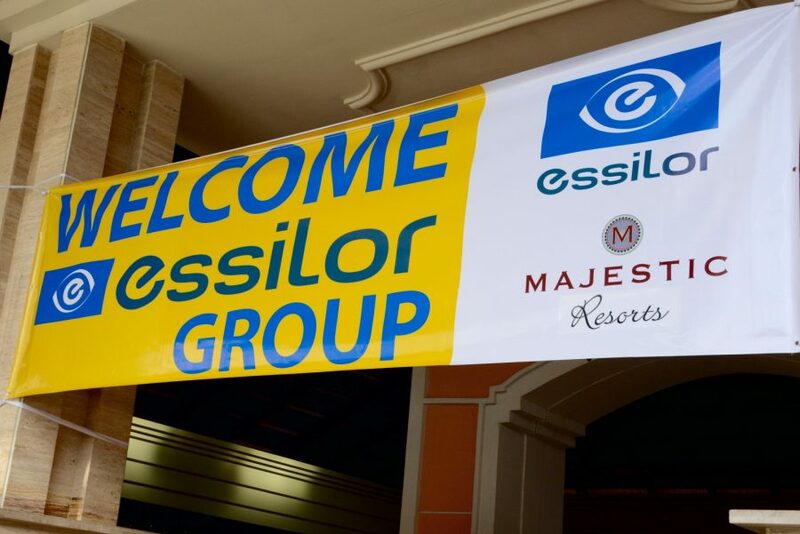 Myopia is a major research topic for the Essilor’s Group’s global R & D teams. 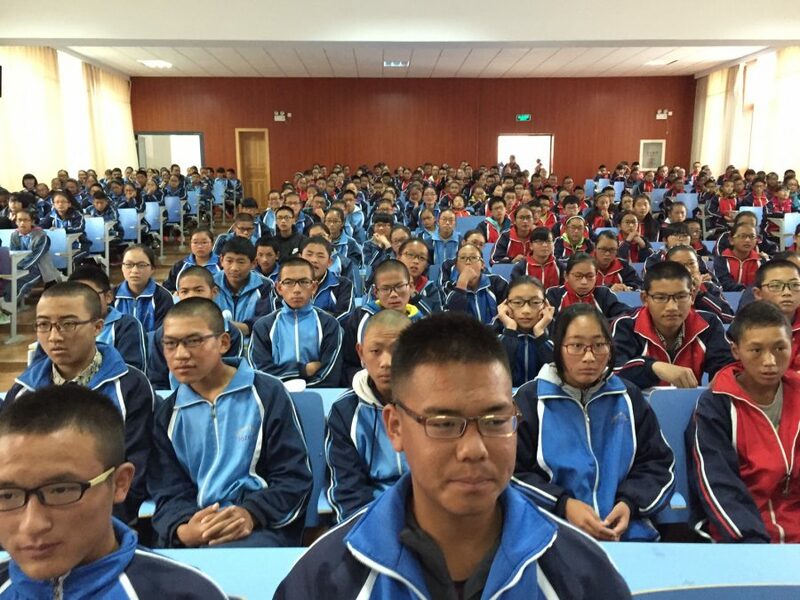 In China, where myopia affects a very high percentage of young people, the Group has been working in partnership with the Wenzhou Medical University – Essilor International Research Center since 2013 to research how ophthalmic lenses can contribute to slowing myopia progression in children. Click here to read the full study published on the website of the Vision Impact Institute.